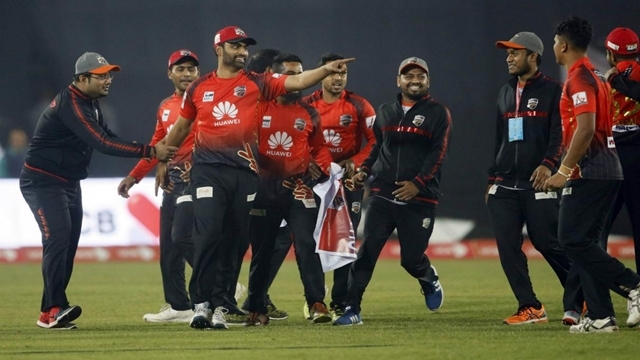 Chasing 158 runs to win, Prime Doleshwar managed to score 133 losing eight wickets in 20 overs. 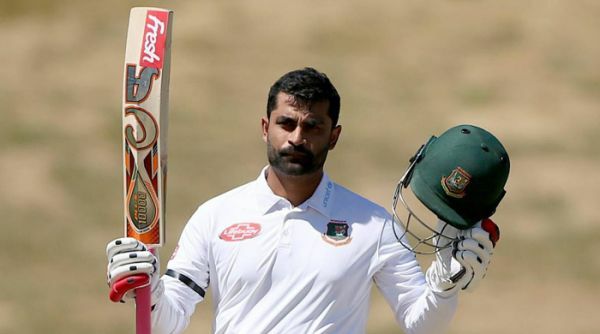 Opener Tamim Iqbal hit his ninth Test century one-man stand for Bangladesh in the first Test against New Zealand at Seddon Park in Hamilton on Thursday. 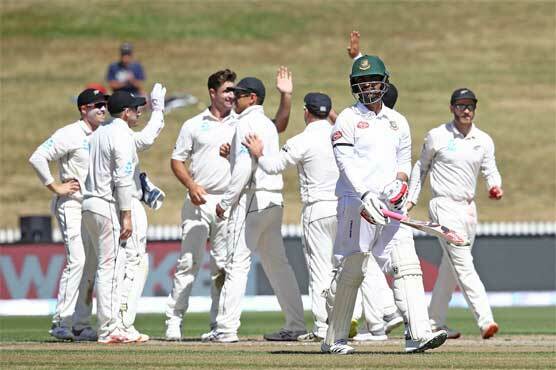 Bangladesh dismissed their first innings at 234 against New Zealand on the first day of the first Test of three-match series at Seddon Park, Hamilton. 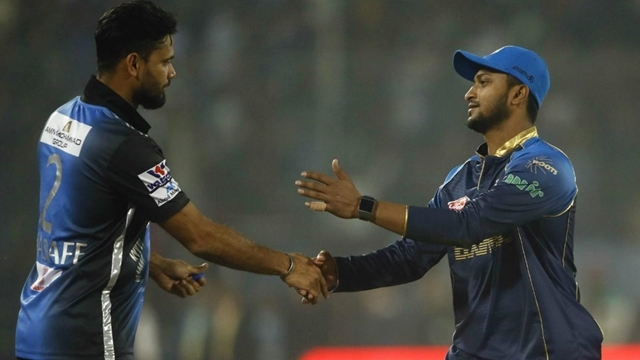 Mithun played a responsible knock off 57 off 69 deliveries with seven fours and one six as with Bangladesh all out in the final over. 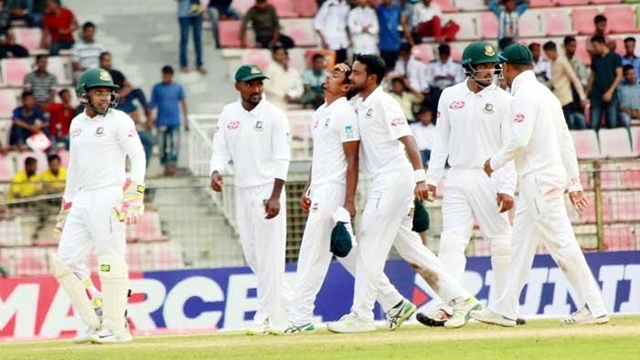 Earlier, Bangladesh were all out for 232 in 48.5 overs after they opted to bat first. 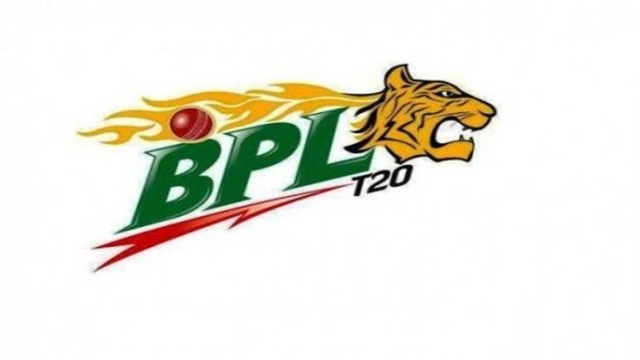 After a day-recess, the Bangladesh Premier League T20 will resume tomorrow (Monday) with two matches are scheduled to build for the day at Sher-e-Bangla National Cricket Stadium at Mirpur. 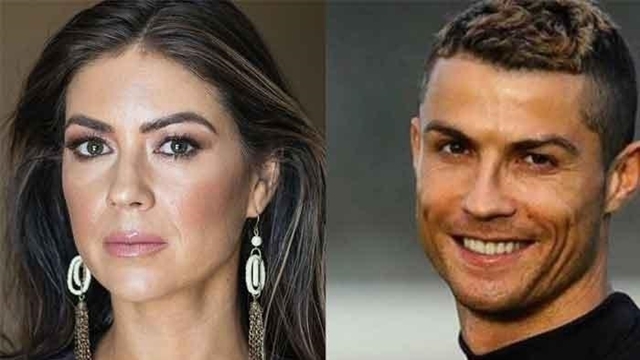 Former model Kathryn Mayorga, 34, of Las Vegas, accused Ronaldo in acomplaint filed last year in the state of Nevada. 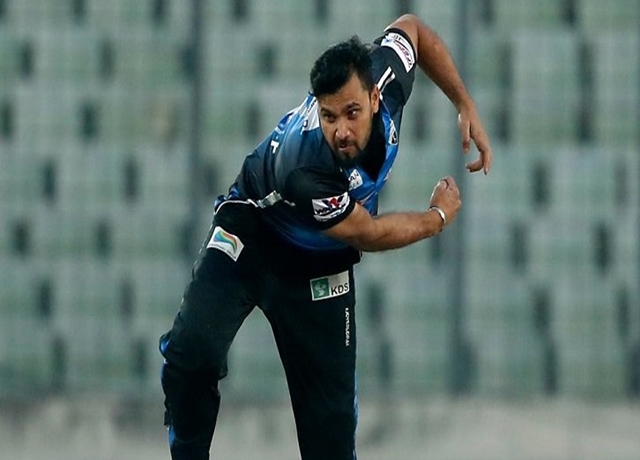 Masrhafe Bin Mortaza’s career-best bowling in T20, coupled with Nazmul Alam’s three-for, helped Rangpur to continue its winning streak as they restricted Comilla to 63 all out. 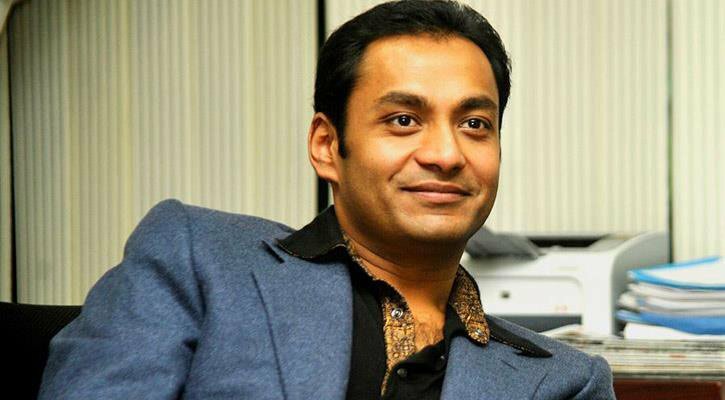 Sheikh Russel Krira Chakra released the statement of the newly formed Football Standing Committee 2018-2019 which will be led by Sayem Sobhan Anvir. 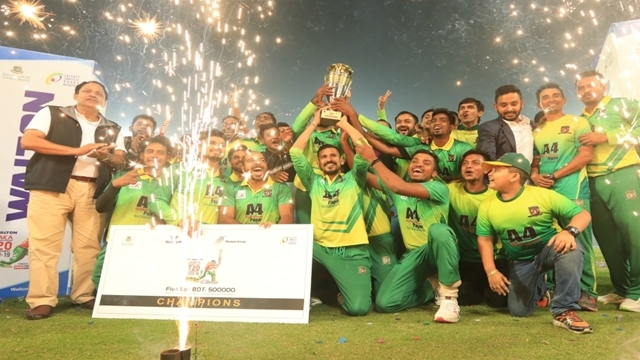 The sixth edition of UCB Bangladesh Premier League (BPL) T20 Powered by TVS begins today at the Sher-e- Bangla National Cricket Stadium (SBNCS) in the city’s Mirpur. 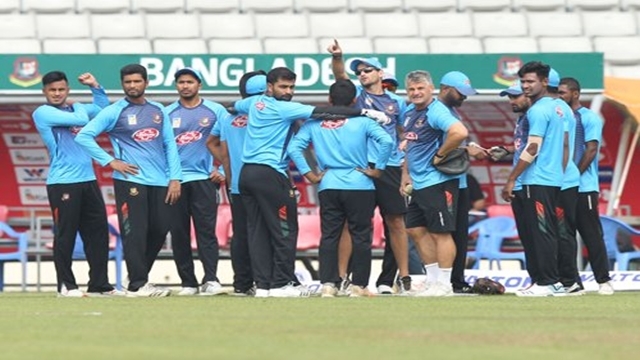 The Bangladesh Cricket Board (BCB) on Tuesday announced a 13-men squad for the second and final Test of ongoing West Indies series which will begin on November 30 at Shere-e-Bangla National Cricket Stadium in Dhaka's Mirpur. 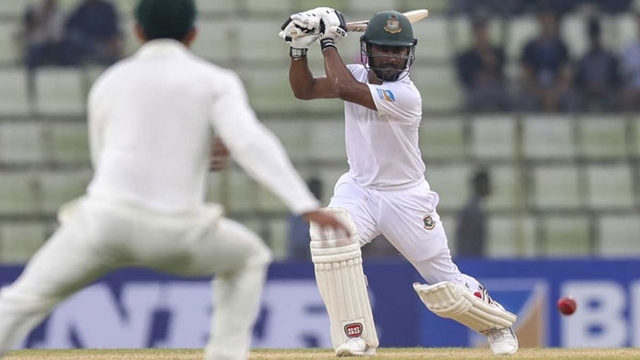 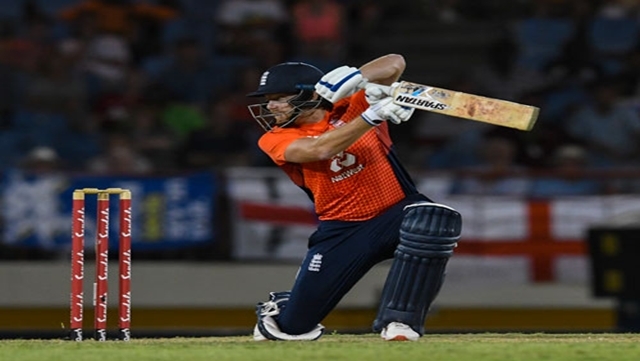 Bangladesh head coach Steve Rhodes on Sunday expressed his delight at getting regular Test skipper Sakib al Hasan back into the side for the two-match Test series against West Indies, starting on November 22 in Chattogram. 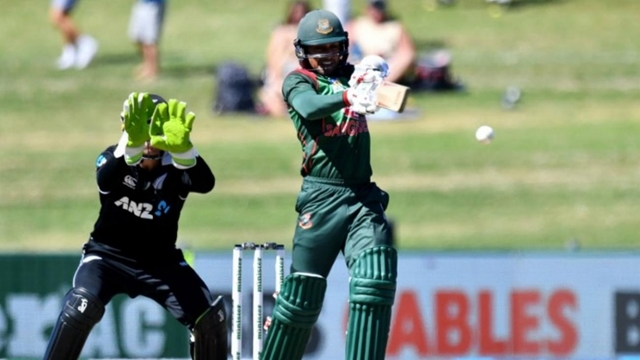 Soumya Sarkar scored a brilliant 117 while Imrul Kayes's made a super scintillating 115 as Bangladesh swept the three-match series with an emphatic seven-wicket win over Zimbabwe at Zahur Ahmed Chowdhury Stadium.